BlackBerry launched a new mid range smart phone Leap which comes with latest BlackBerry OS, v10.3.1 and Dual-core processor. 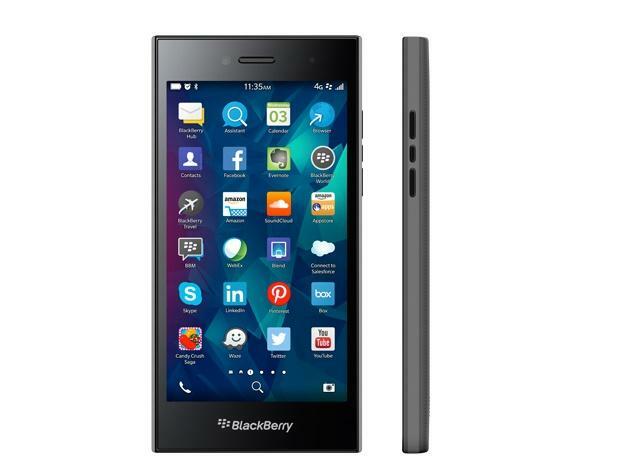 The best price of BlackBerry Leap will be around Rs. 18,200/- in India and $303 in USA. It is expected to be released on April, 2015. If you are planning to buy BlackBerry Leap you must be aware of its advantages, disadvantages, price and specifications. It presents 5.0 inch display with Capacitive touchscreen and Multiple touch feature with Adreno 305. 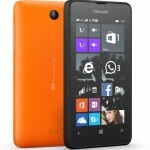 It is mechanized with Dual-core 1.5 GHz krait processor and loaded by Qualcomm MSM8960 Snapdragon S4 Plus chipset. It has sharp video recording of 1080p to record HD videos. 8 MP rear camera and 2 MP front camera with some additional features like autofocus, LED flash. It is preloaded with many apps like Messaging apps, Browsing apps, Photo/video editor, Document viewer, BlackBerry maps, Organizer. It is packed with supportive encryption to protect privacy items and with built-in malware protection. Connectives like bluetooth, Wifi, GPS, 3G, 4G and USB supports here. Long-lasting battery power even with excess usage. Supports sensors like Accelerometer and proximity. It is bit heavy to carry. Available in only black color variant. Front facing camera is poor for its price. Camera features need to be improved. It has an average ppi pixel density. It is a Non-removable Battery Device. This is not a Dual-SIM supporting mobile. The features of BlackBerry are average. Now a days blackberry has lost its market, many people are moving towards Android or Iphone. So think twice before buying this latest Blackberry outcome.